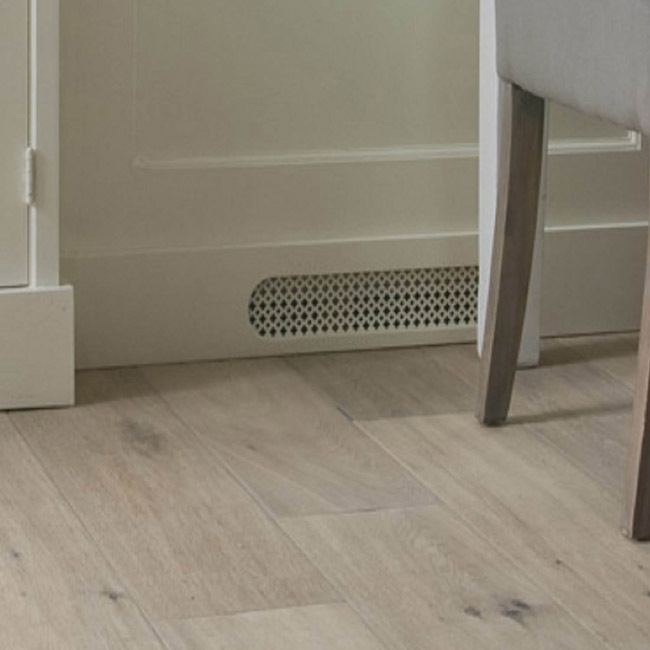 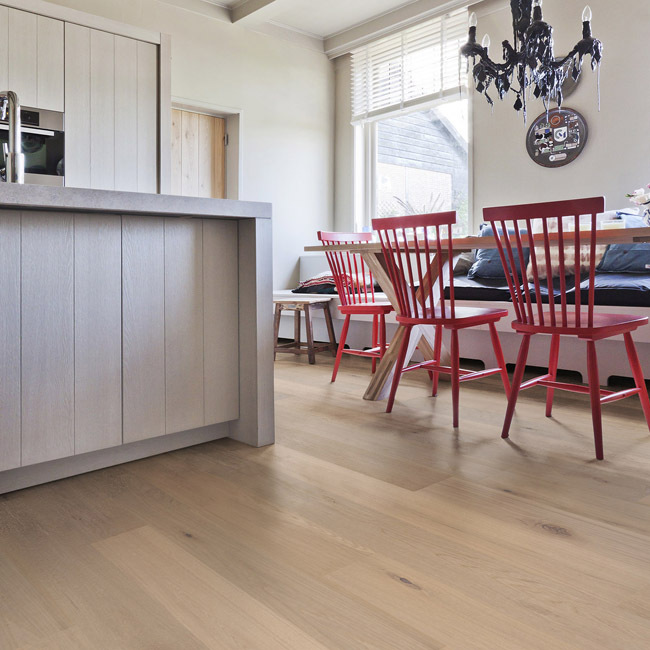 The floors from the Vintage collection are made from wood chosen for its outstanding character. 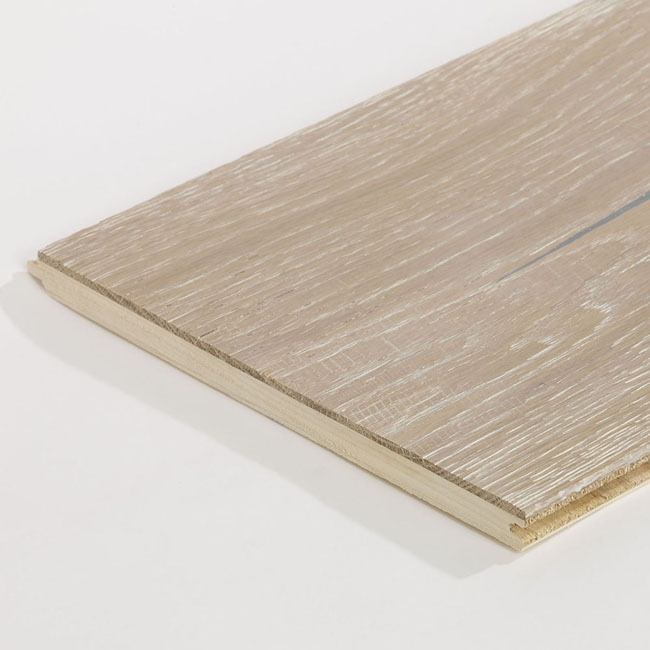 Natural tones form the basis of this atmospheric collection that will give your interior a personal and nostalgic look. 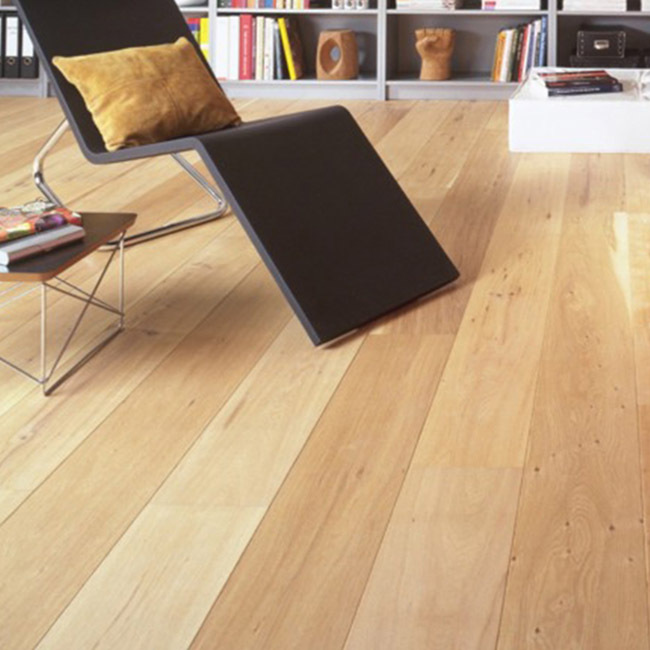 The floors undergo a weathering process to give them an amazing lived-in look. 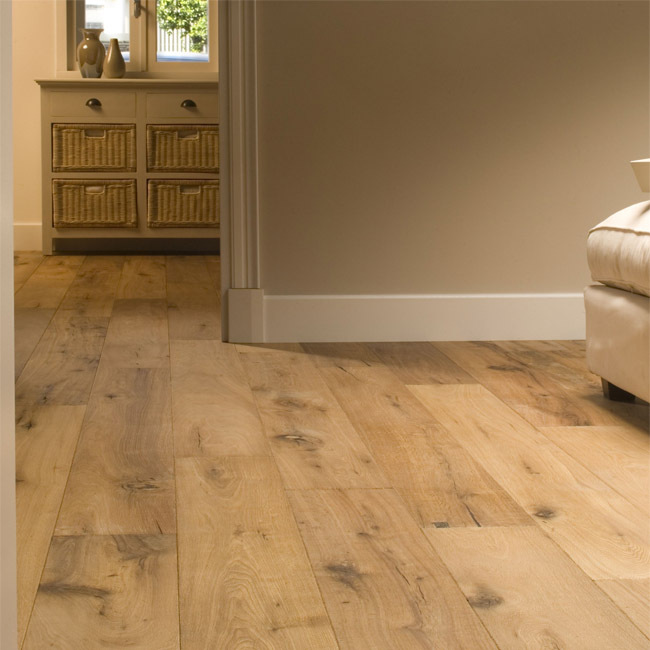 The Caucasus FSC is Oak extra rustic, Smoked, Brushed, Hand scraped, Edge distressed, Scrubed knots, White washed, White oiled.